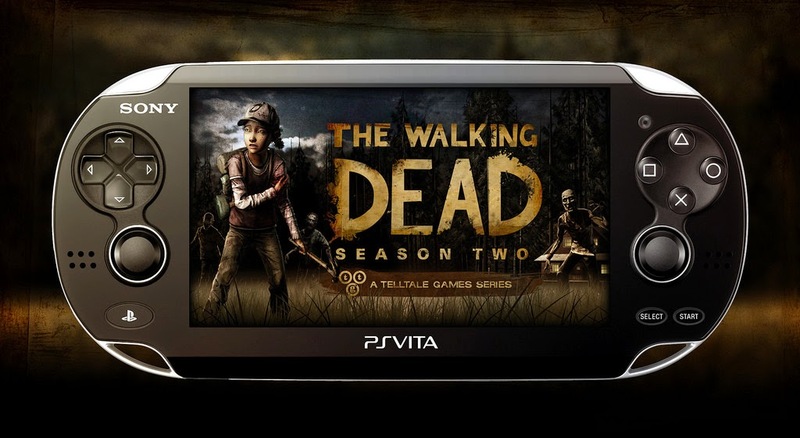 After a few months of waiting patiently, Vita owners will finally be able to play Episodes 1 & 2 of The Walking Dead: Season Two on April 22 in North America and April 23 in Europe. Each episode will be $4.99/£3.99/€4.99 with a season pass being available with a 20%. There's no word on whether future episodes will be on the same release for Vita as other versions. Also, there are no updates on a release of The Wolf Among Us for Vita. Hopefully we will hear more soon. Wonder if they will ever fix the slow downs on Vita.